For many people, the only familiarity they have with the concept of bankruptcy is what they’ve seen in television shows and movies. Unfortunately, this results in a lot of misconceptions surrounding what bankruptcy is and the kinds of effects it has on people who declare bankruptcy. We are here to clear up those misconceptions and provide you with a simple overview of bankruptcy in Montgomery County, TX. Here’s some information you should know about bankruptcy and bankruptcy law. Bankruptcy exists to offer people who have been weighed down by a tremendous amount of debt the chance to relieve themselves of this load, without damaging their creditors. There are many types of debt that people have across the United States, and it can pile up quickly. Debts from medical bills, divorce costs, property loans, job losses and credit cards can all be problematic in their own ways, and even just a brief spell of bad luck can result in you finding it difficult to maintain good financial standing. After filing for bankruptcy and going through all the processes it entails, the debtor (that being the person filing for bankruptcy) will have a clean financial slate and be relieved of most of their unpaid bills—though, of course, bankruptcy does result in a significant hit to an individual’s credit rating. Still, with time and discipline, that credit score can be built back up. 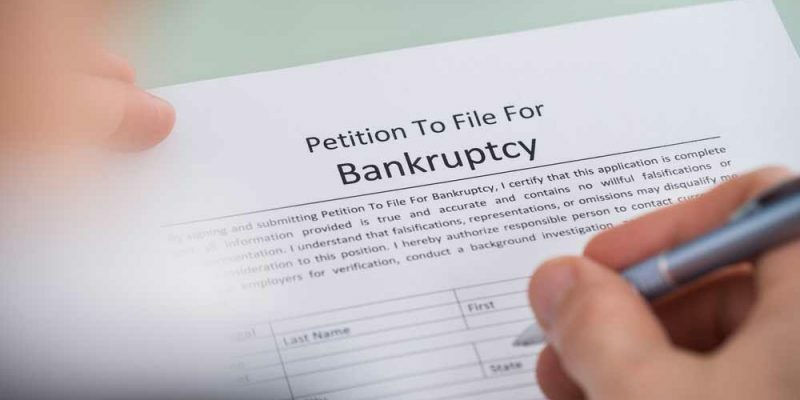 Chapter 7 bankruptcy: Under this form of bankruptcy, a person agrees that in exchange for eliminating all qualifying debts, the trustee is allowed to liquidate some of your assets to pay off those debts, with the exception of some property that gets protected in accordance with state laws. This is the type of bankruptcy most people think of when they think of the general concept of bankruptcy. However, not everyone is eligible to file under Chapter 7—you must pass a means test to show you are sufficiently financially troubled to qualify for Chapter 7 bankruptcy. Chapter 13 bankruptcy: Chapter 13 bankruptcy is geared toward higher-income individuals who are capable of reorganizing their debts and paying them off over the course of three to five years in a payment plan established by the bankruptcy court. You must have a reliable source of income to make these payments. There are also a couple other types of reorganization bankruptcy that are similar to Chapter 13, but not quite as common. Chapter 11 bankruptcy is available for businesses that are struggling financially and allows them to reorganize their debts, as well as for individuals who have debts in excess of the limits placed on Chapter 13. Chapter 12 bankruptcy is also similar to Chapter 13, but requires you to have at least 80 percent of your debts from a family farm or fishery, making this a highly specialized form of bankruptcy. For more information about bankruptcy and its effects, reach out to James R. Jones, Attorney at Law, to speak with an attorney practicing in the area of bankruptcy in Montgomery County, TX.